It took a bit to gather the time and energy to decompress after GenCON, but Curt and I finally review our convention experiences. 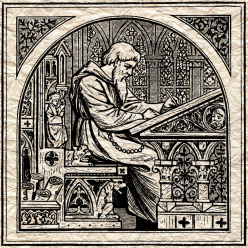 Add in a little music from The FUMP, and close out with a cage match between GURPS 3E and 4E. It’s all gaming this time around. Music from The Fump. Nuclear Bubble Wrap’s cover of Rich Fantasy Lives. 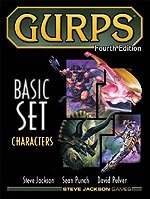 Discussion topic: GURPS by Steve Jackson Games.